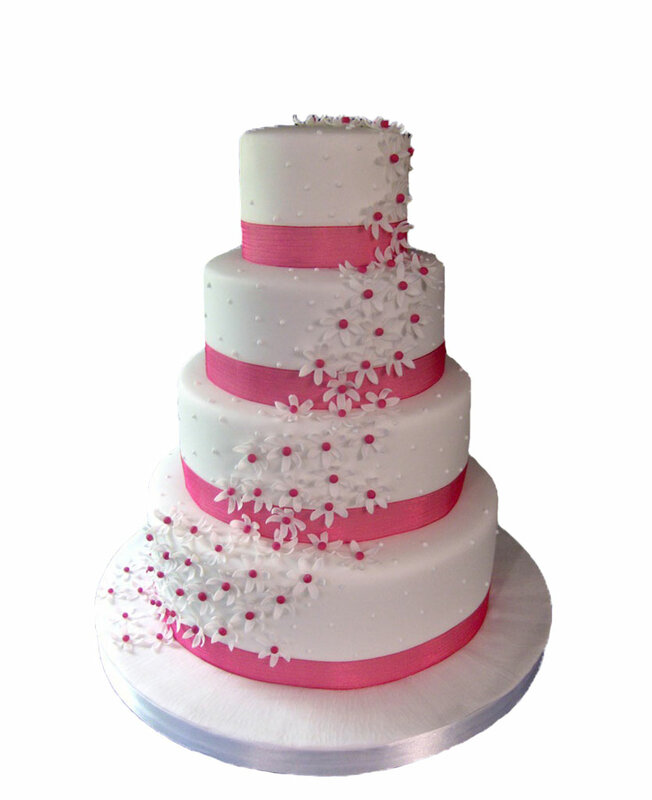 Myflowergift - Looking for awesome combos of cakes & flowers? 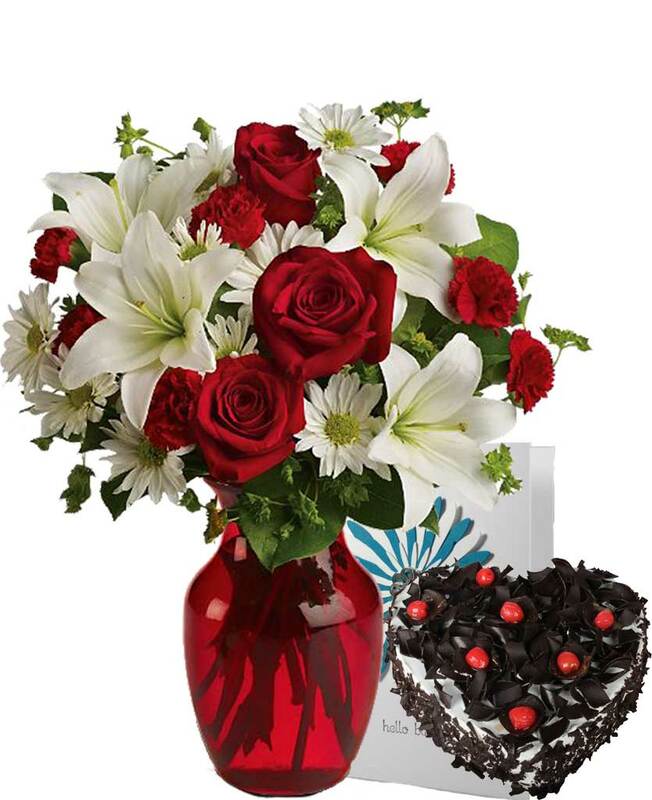 Get it all from myflowergift.com and make sure you gift your loved ones on birthdays, anniversary and so much more! 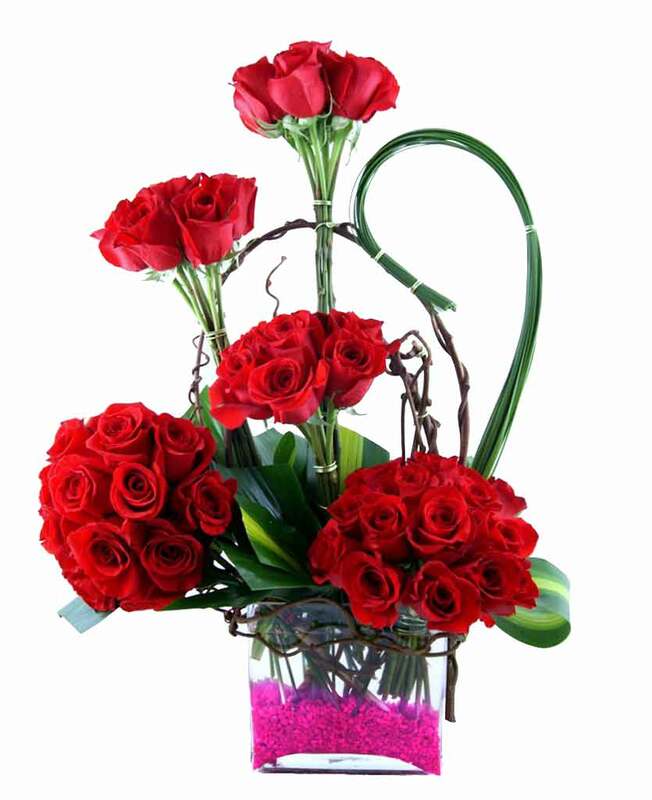 Get them delivered in the city and make these a part of your good memory.